We work with a range of other New Zealand health agencies. We do this so we can share useful information and apply best practice to all we do. 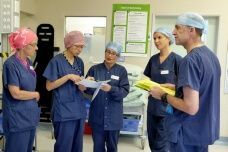 Working together with others helps us to improve safety, quality and the experience patients have in our hospitals. The Commission works with clinicians, providers and consumers to improve health and disability support services. It offers a number of programmes to improve quality and safety and reduce patient harm. ACC provides comprehensive, no-fault personal injury cover for all residents and visitors to New Zealand. It is establishing programmes to improve quality and safety to reduce harm. 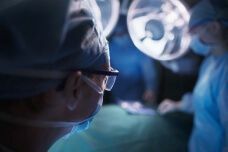 Southern Cross Hospitals belong to the NZPSHA, which promotes excellence in healthcare in the private surgical hospital sector in New Zealand. District Health Boards (DHBs) are responsible for providing or funding the provision of public health services in their district. Southern Cross Hospitals work collaboratively with DHBs to share resources for mutual benefit. Health Informatics is about getting the right information to the right person at the right time. It’s critical to the delivery of information to healthcare professionals so they can deliver the most appropriate care. 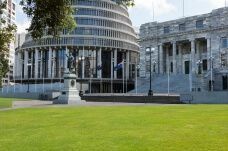 The Ministry of Health is the Government's principal advisor on health and disability: improving, promoting and protecting the health of all New Zealanders. 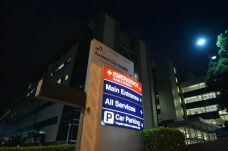 Southern Cross Hospitals operate within their auditing regime, called certification, to demonstrate we are meeting or exceeding New Zealand’s standards for hospital services. Southern Cross Hospitals is also represented on a number of national committees, advisory groups and holds relationships with medical and nursing registration agencies, colleges, healthcare education providers and associations.